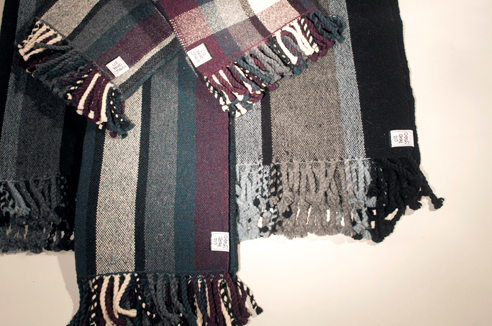 Liz Pead graduated from the NBCCD in 1993 Fabric Surface Design and 1995 Textiles. In 2007 she completed her BFA at OCADU as the Medal Winner in Drawing and Painting. 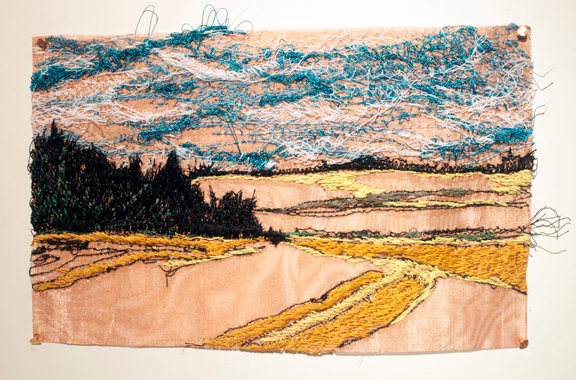 She makes Canadian landscape installation paintings from just about anything she can get her hands on including recycled hockey gear, wool, thread, and even oil paint. Liz also likes to write about other artists. She has a dirty little ink drawing habit. 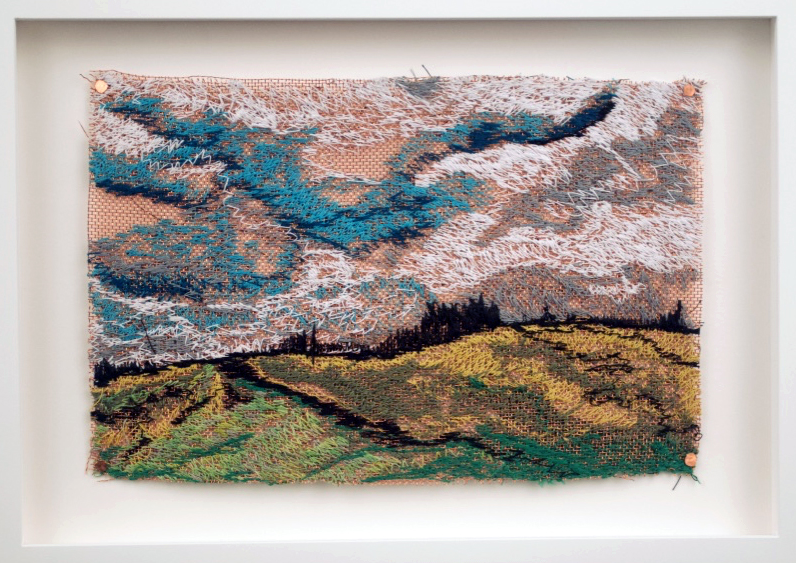 Her recent explorations use textile as extended paint, exploring landscapes through drawing with thread on knitted and woven metal substrates. Liz plays goalie for several women’s recreational hockey teams in Toronto and travels extensively around Europe promoting the recreational women’s game. She is a hockey Mum, twice. 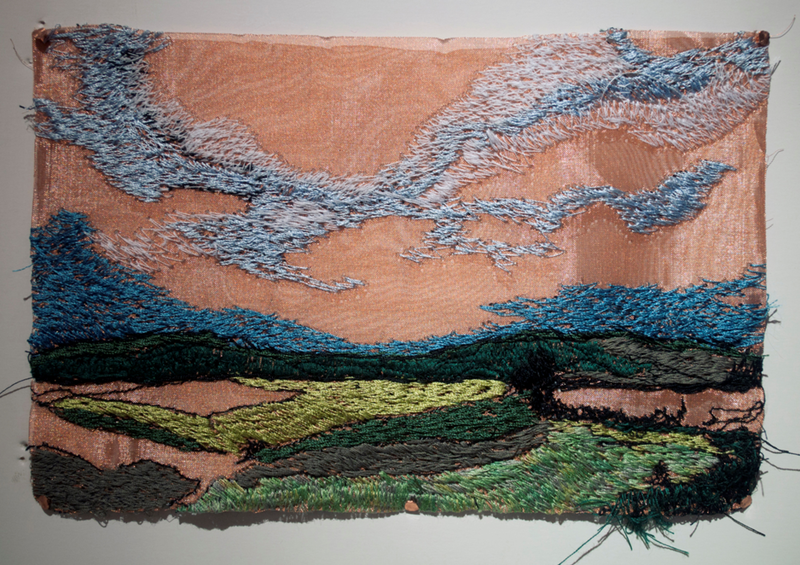 Her studio is in the new Dupont and Symington artists’ enclave in Toronto.